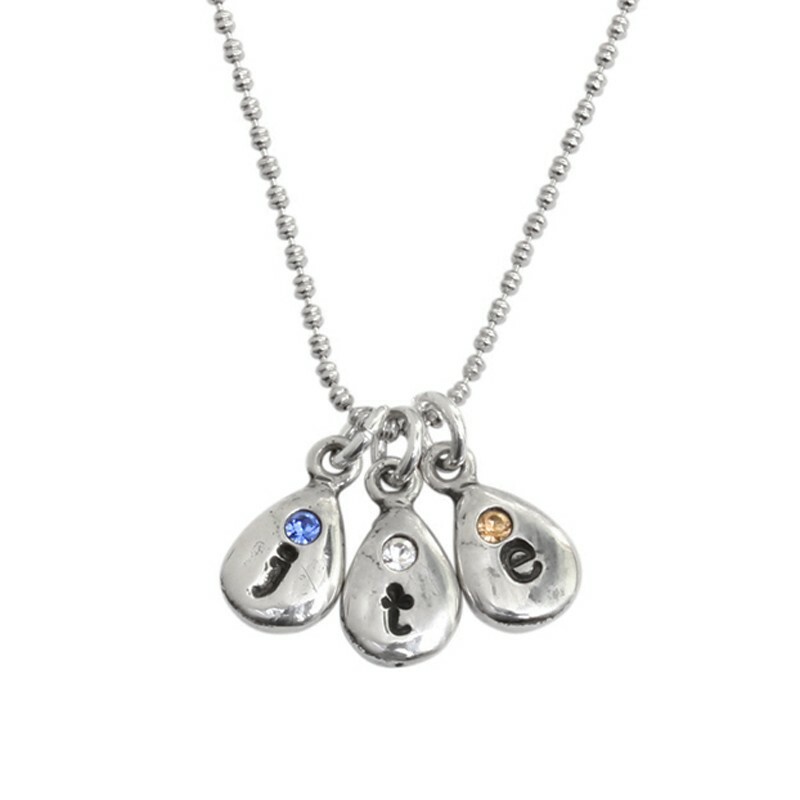 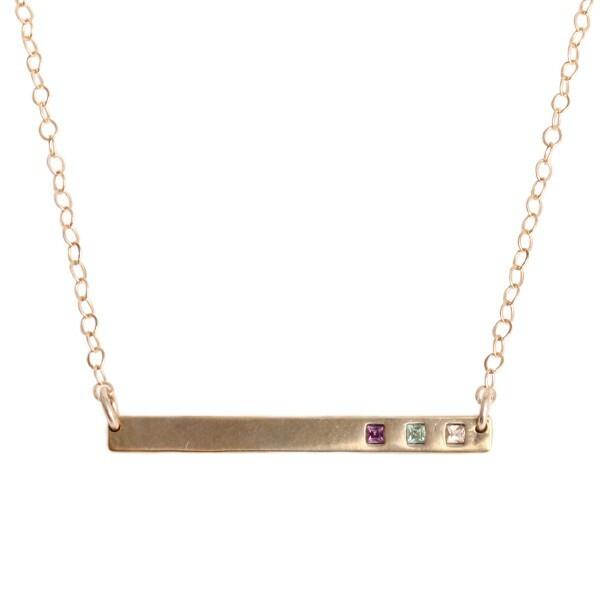 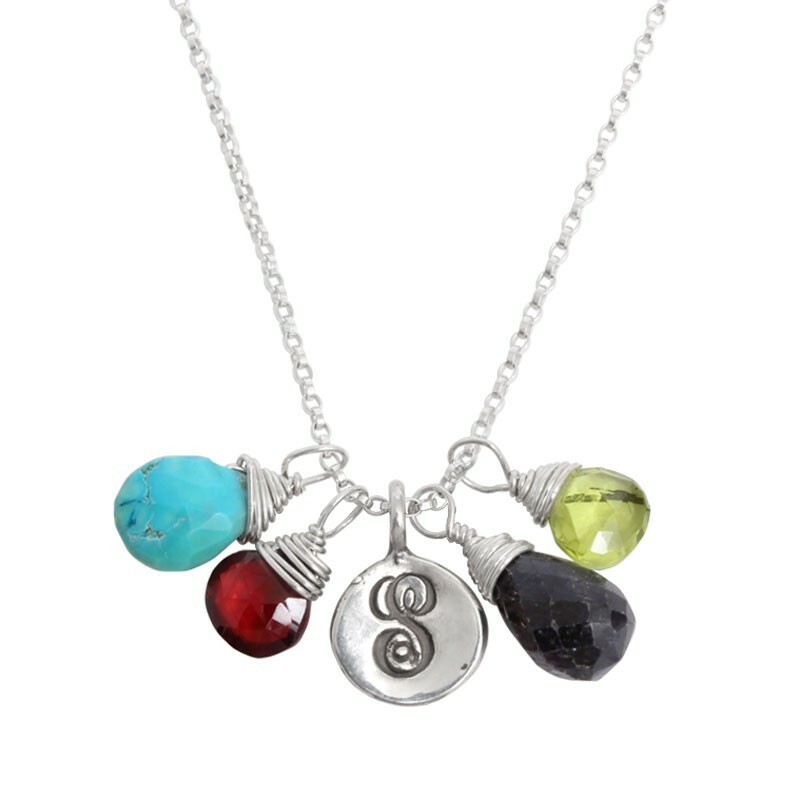 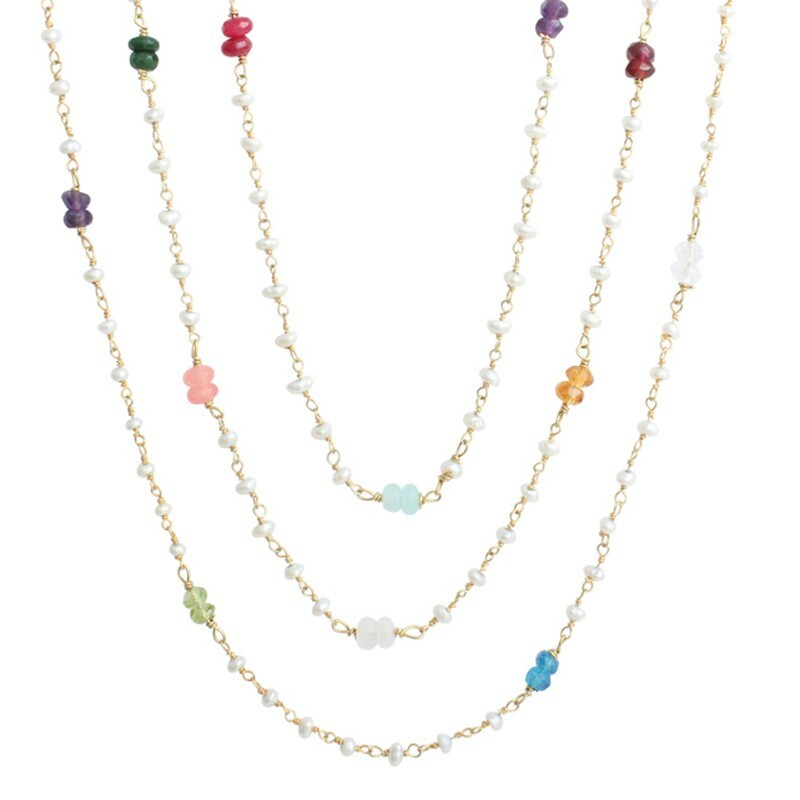 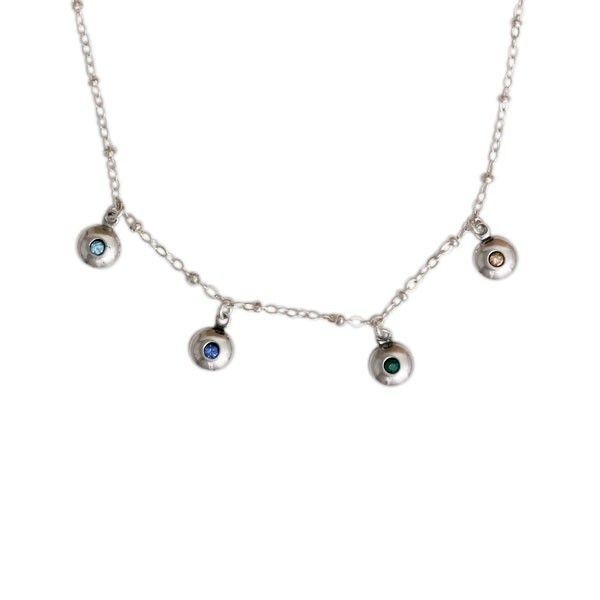 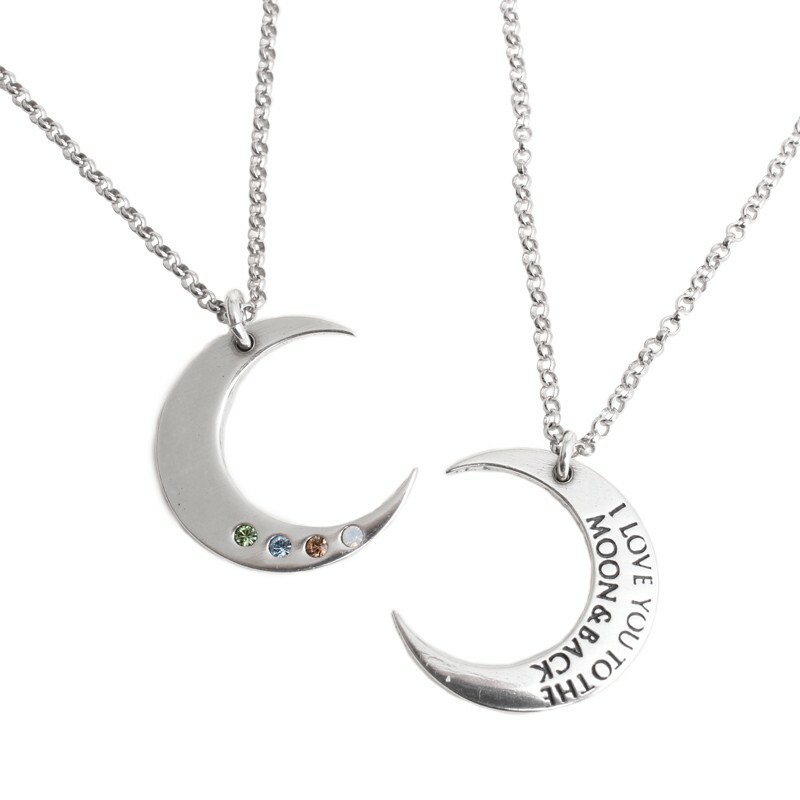 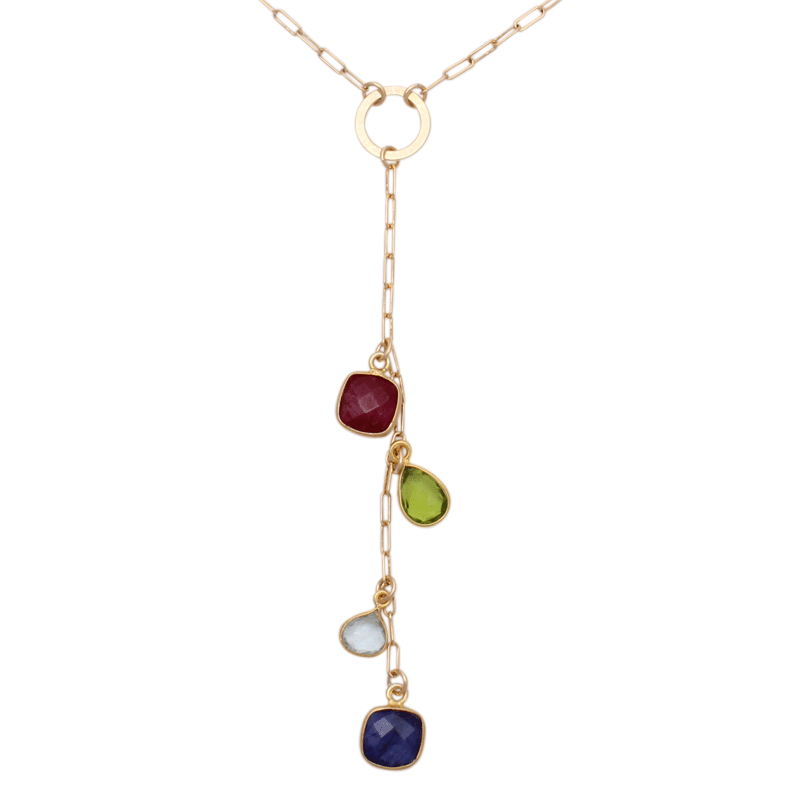 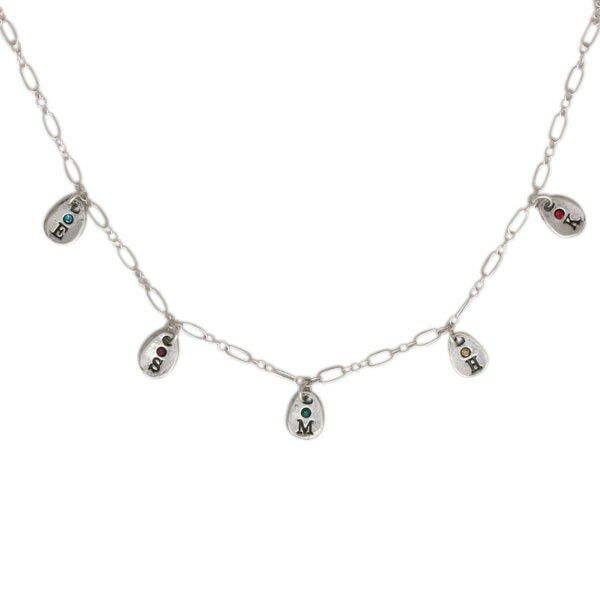 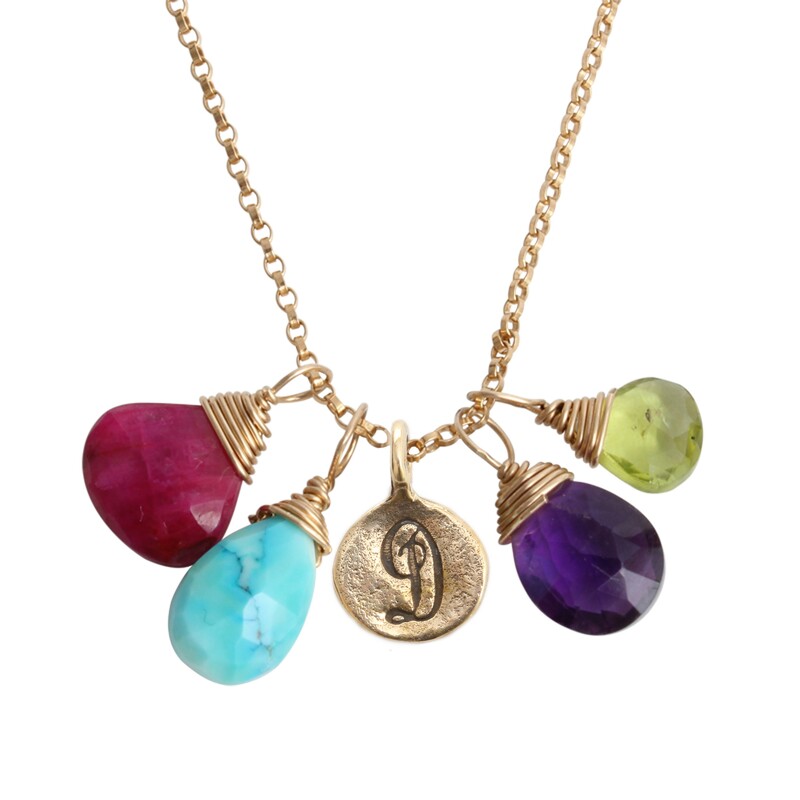 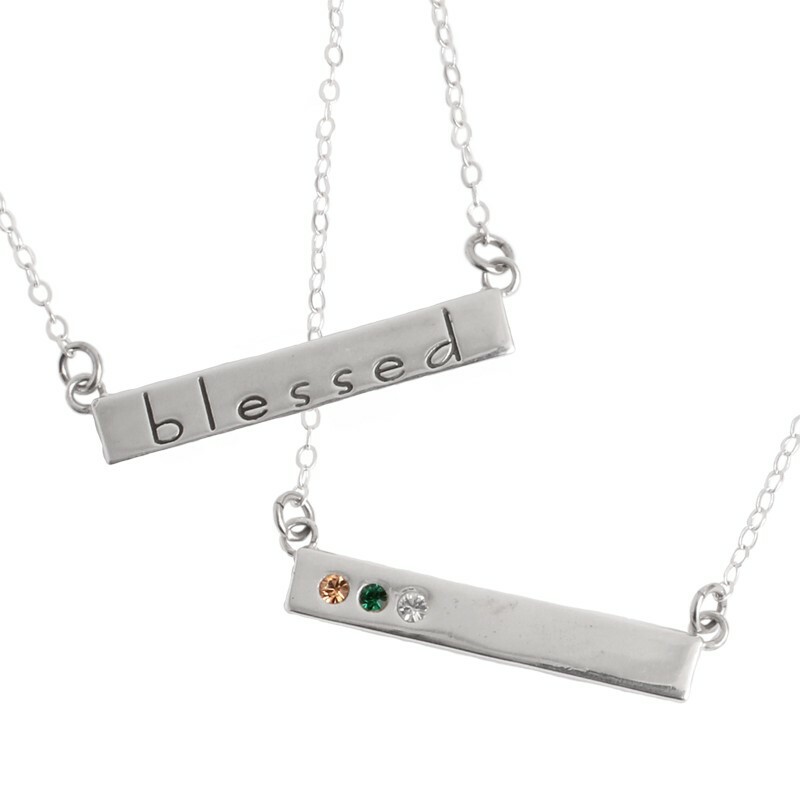 Our birthstone necklaces are delicate and stylish reminders of a mother's love. 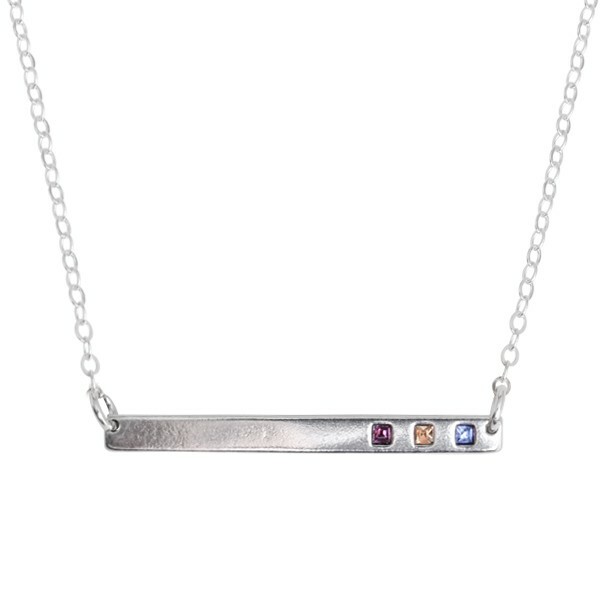 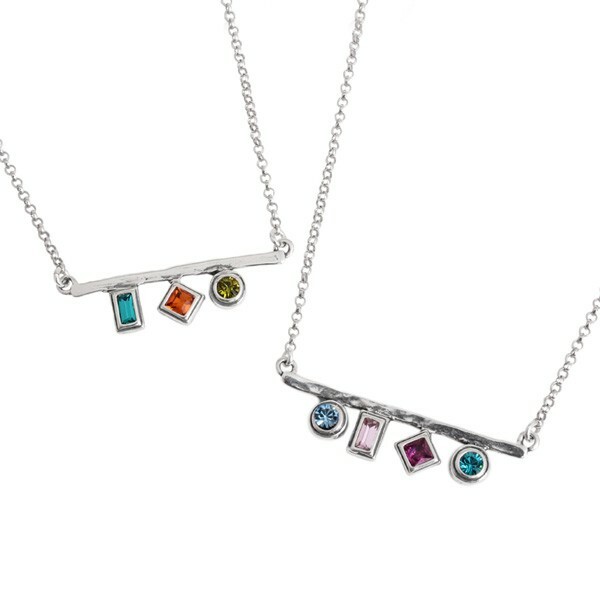 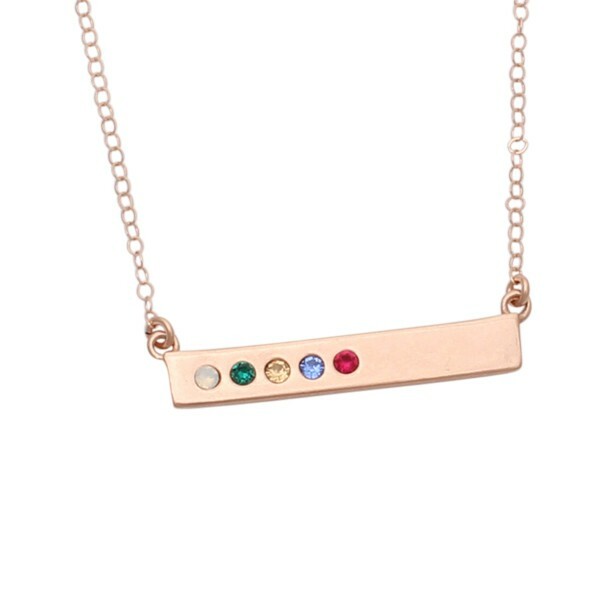 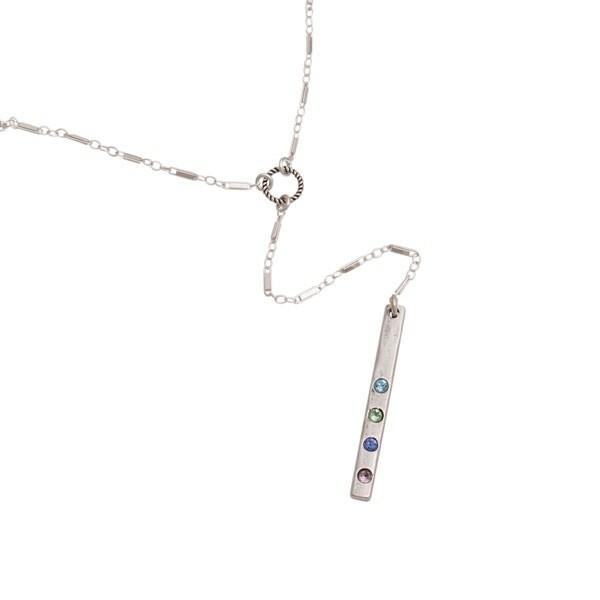 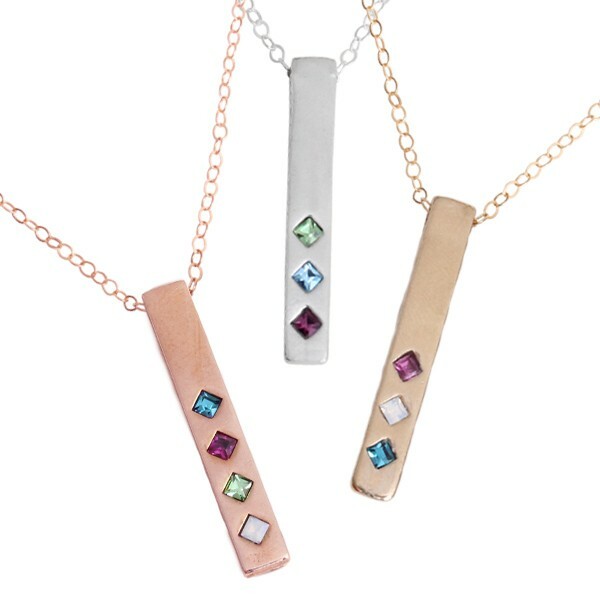 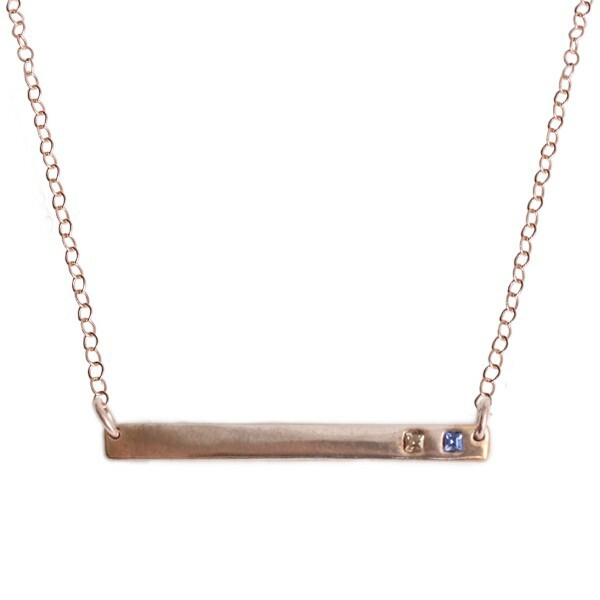 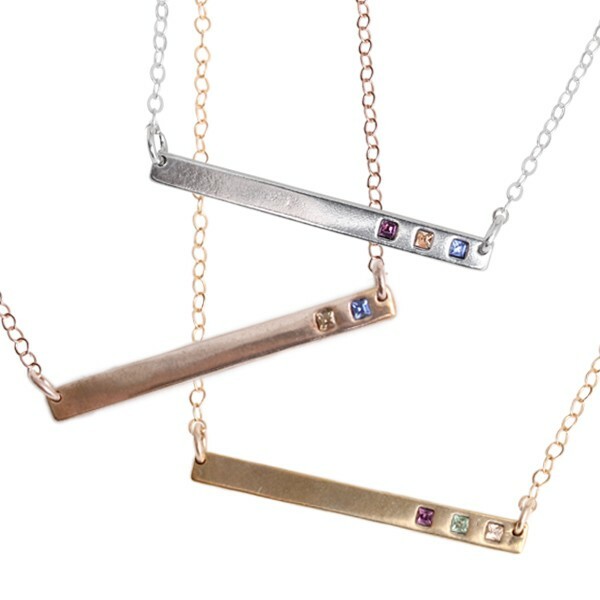 Our most popular designs in our birthstone necklace collection are our birthstone bar necklaces available in both silver and gold. 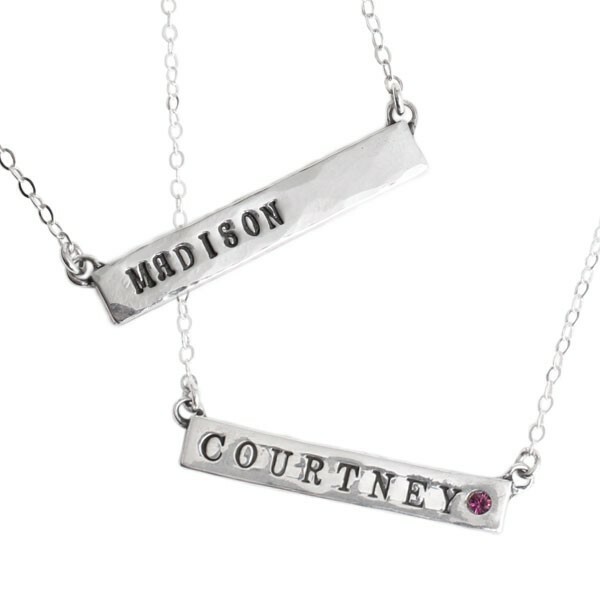 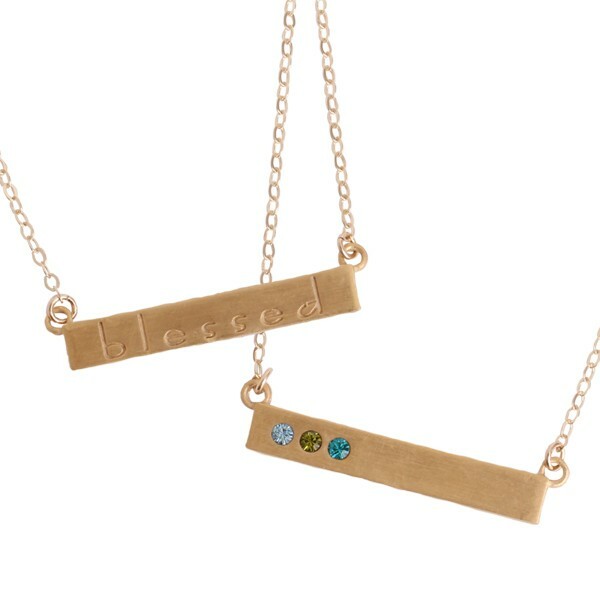 The pride & joy necklace, the covey necklace and our stamped initial droplet necklace are also customer favorites. 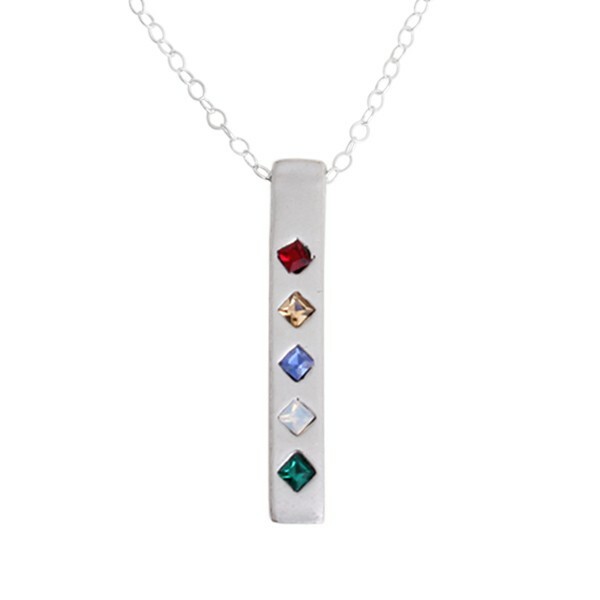 Shop our great selection and add some color to your life!